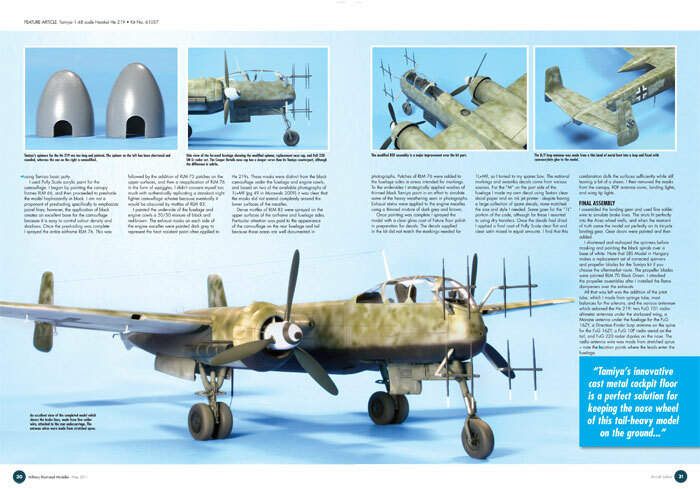 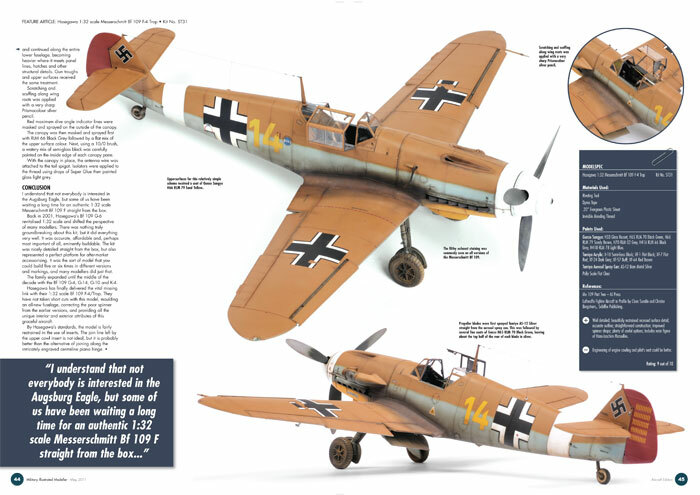 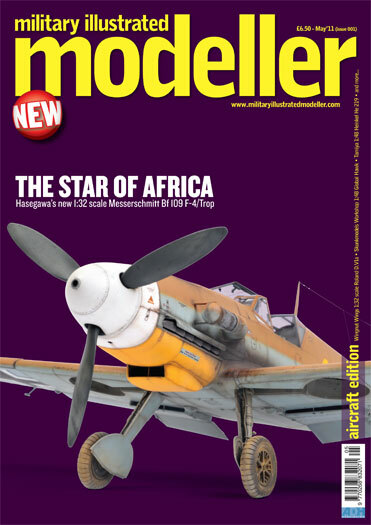 The first Issue of Military Illustrated Modeller magazine will be available this month. 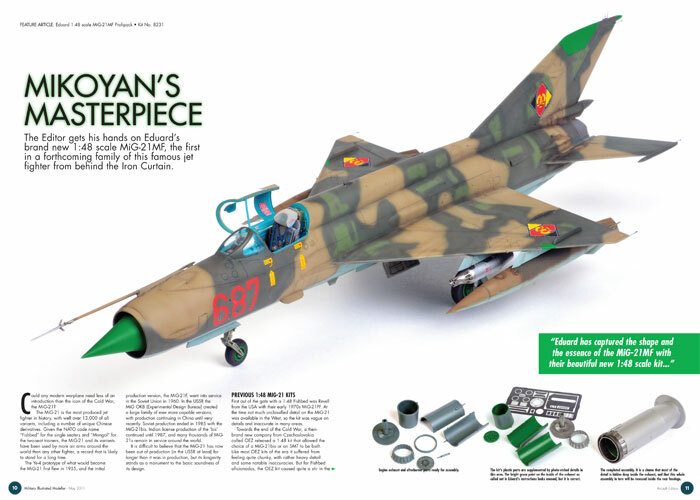 The first issue will be an Aircraft Edition. 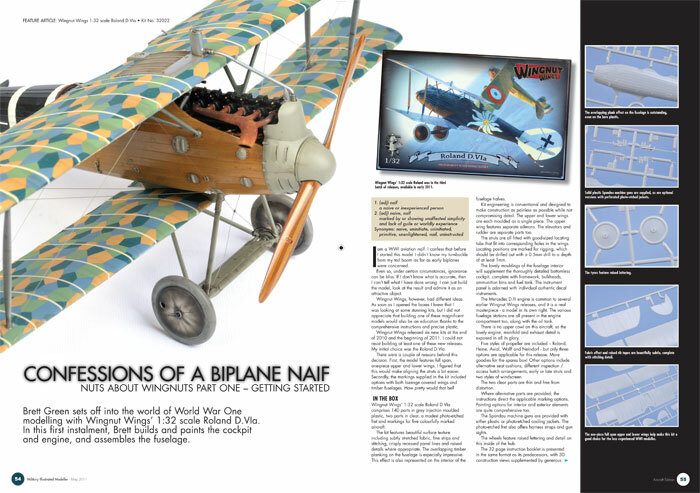 This Issue will also include several other builds and full page Previews of new and significant kit releases.